You may recognise our little cover star from this issue – Joseph Jake Cruz. 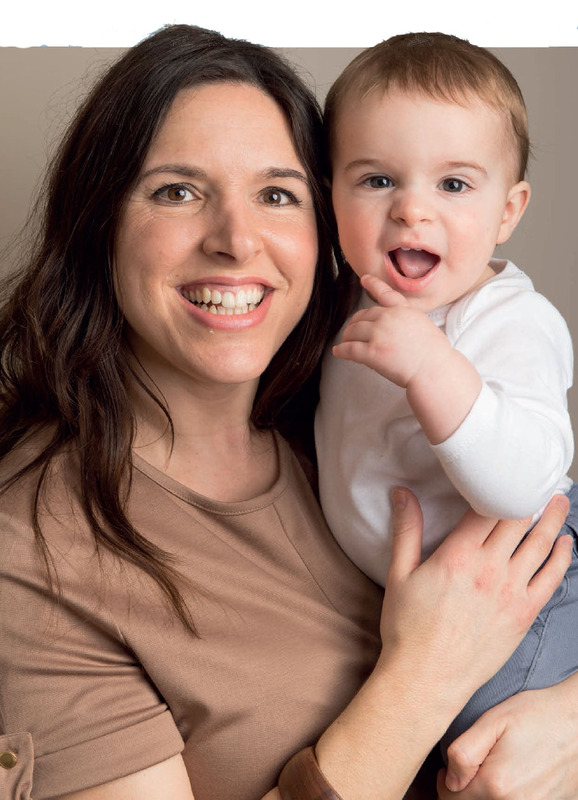 JJ was the first baby born as a result of our groundbreaking Fertility Journeys project, with mum Leah the chosen recipient of free treatment from fertility expert Russell Davis. When we kicked off the project back in 2014 we didn't know quite what to expect. 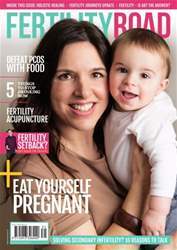 But now two years on, following five pregnancies (two ongoing and three babies) and a whole mass of media coverage, Fertility Journeys has been a true success. It has started and extended families whilst also opening up for readers the hard and, at times, painful realities of treatment that can become forgotten or hidden amidst marketing bluster.